I find decorating my coffee table so much fun because the possibilities are endless. Technically I have a “cocktail table” since there are little shelves that you can pull out to place your drink. How neat is that? The table is pretty traditional with its round shape and dark wood. I have a nice blank slate to work with. 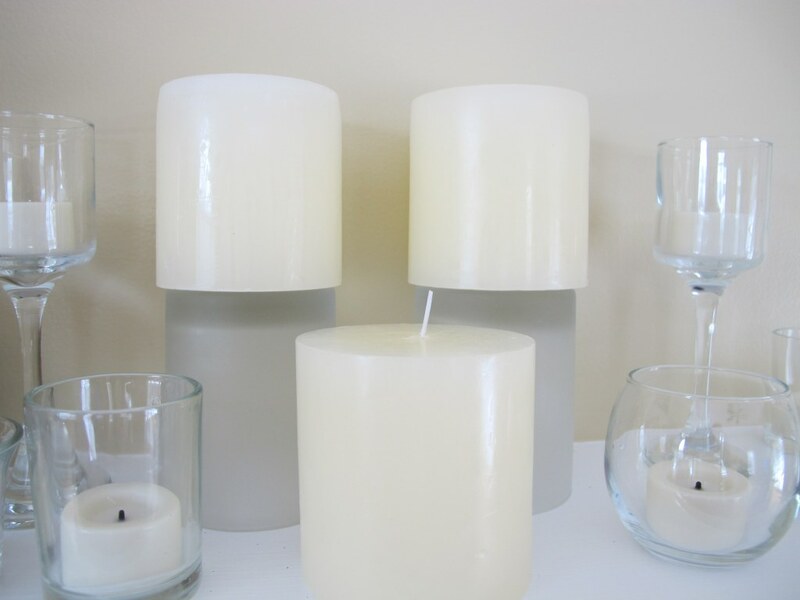 I wanted a simple, uncluttered look using neutral tones, which and I did by using only three neutral colored objects. Placing an odd number of objects together tends to give a look a more natural appeal. 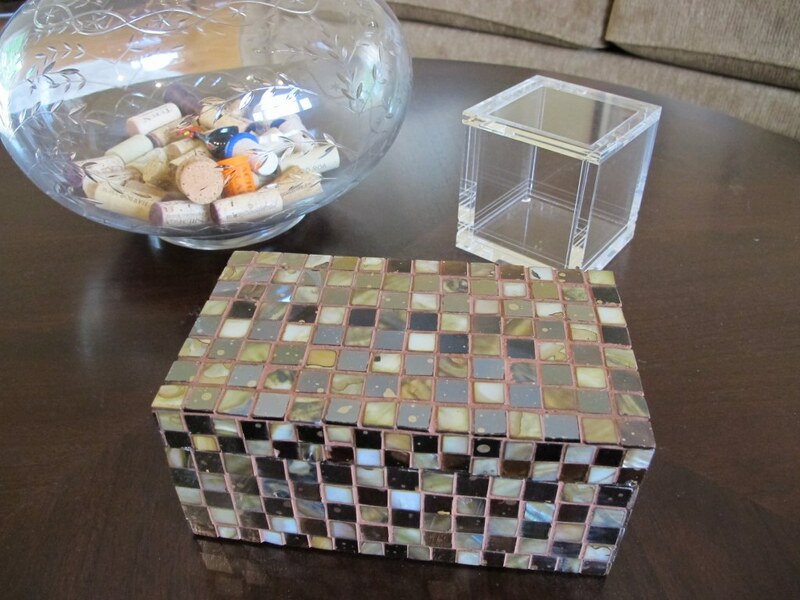 So I added a third object to my look, a rectangle box covered with a mother of pearl like texture. I’m in love with this piece because I love the various neutral tone colors in the texture. The entire look has a rustic and contemporary feel. 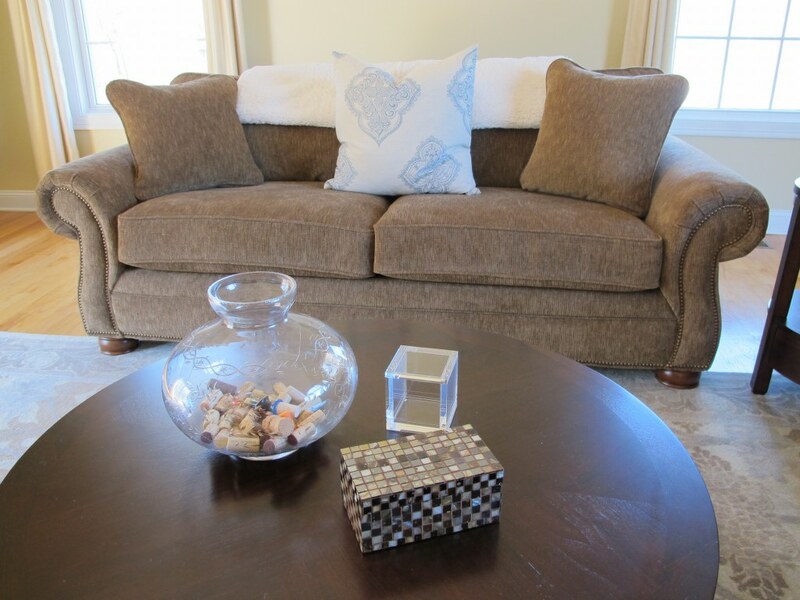 I think this sophisticated style works because all of the objects have a common theme with their neutral colors. 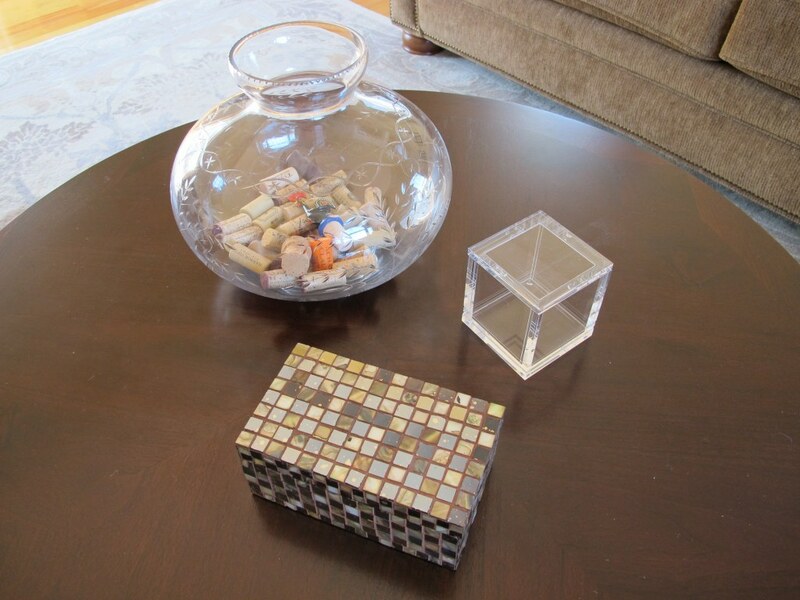 The wine corks have a rustic charm while the clear acrylic box has a modern feel. Looking for other living room decorating ideas? 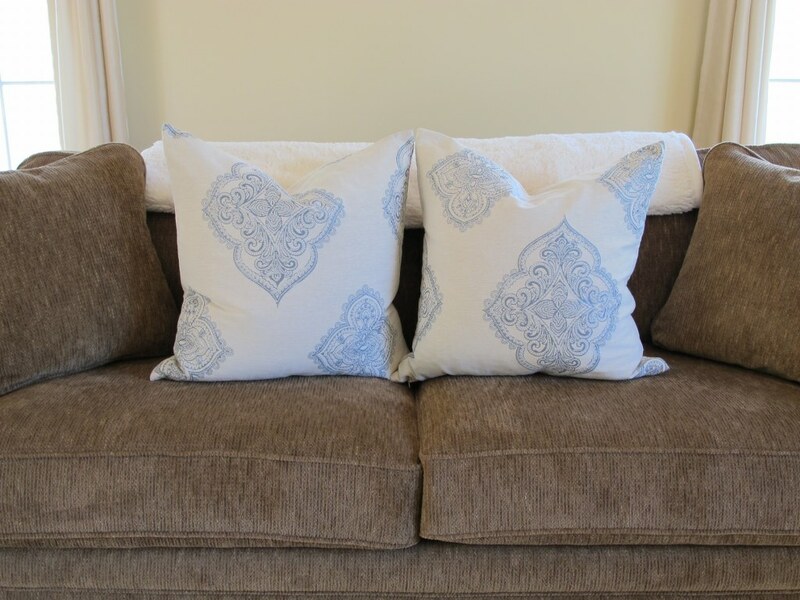 See Decorating with Pillows. Looking for other decorating tips? See Decorating a Vignette 101.